Great cul-de-sac location view of mountains from front yard, very close to the schools, parks and shopping. 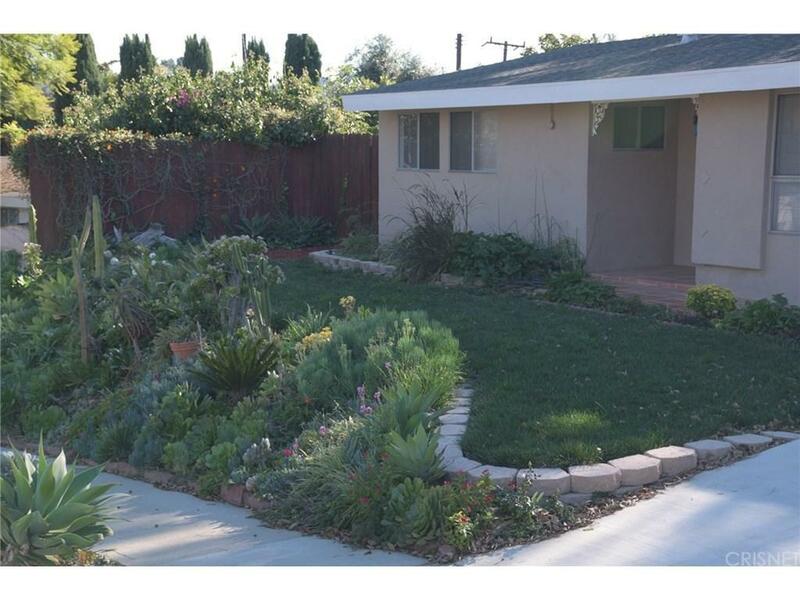 Large back yard with mature trees pines and palms,and plenty room for a pool or guest house. 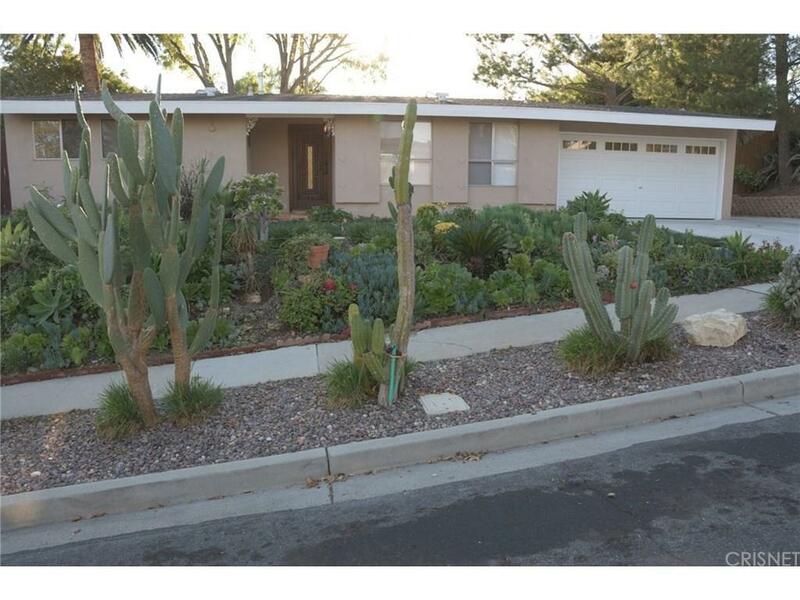 Front yard professionally landscaped with drought tolerant plants. . Home recently been updated with new paint inside, 5" baseboards, new carpet, vaulted ceilings,new dishwasher, new stove-top, blinds throughout, new garage door, and concrete driveway. RV access. 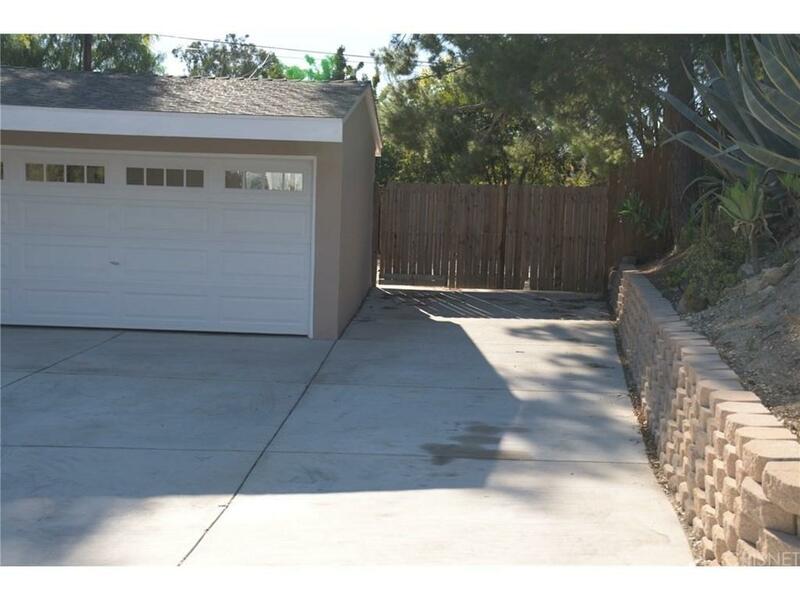 Really a nice home for first time buyers, investors.View from front . 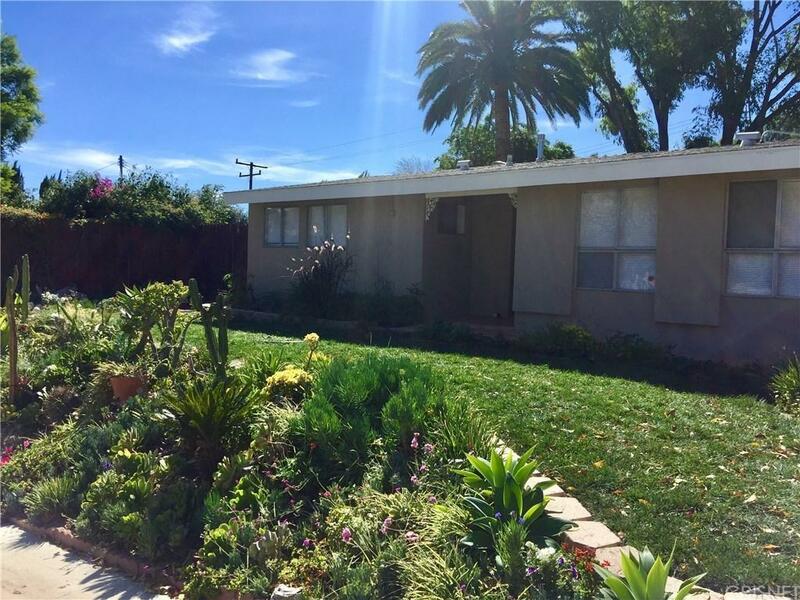 Sold by Sandra Ramirez BRE#00872877 of Century 21 Everest. Listing provided courtesy of Deborah Powell DRE#00872877 of White House Properties.